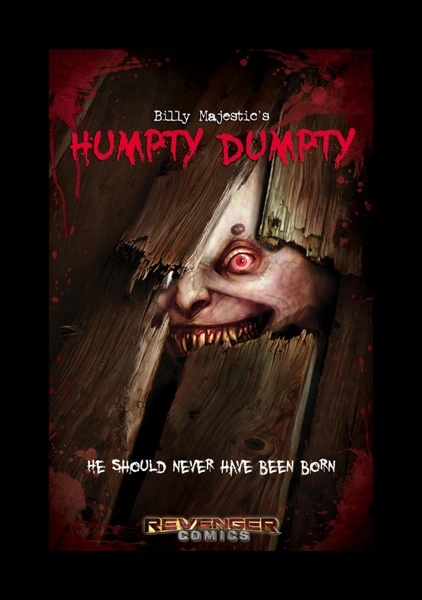 Available today and just in time for Halloween, IDW Publishing and Revenger Comics announced the launch of BILLY MAJESTIC’S HUMPTY DUMPTY, a horrifyingly new take on an old familiar character. 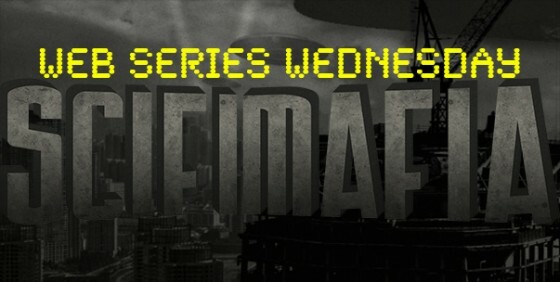 This original story was created and written by Billy Majestic and developed by Revenger Comics (revenger.com). 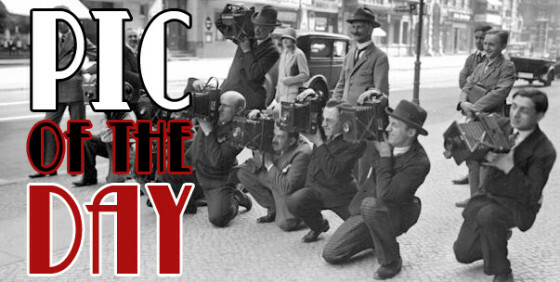 In addition to the frightful new graphic novel, Humpty Dumpty is also currently in pre-production as a major motion picture. “Billy Majestic’s Humpty Dumpty has been a labor of love for all of us at Revenger. We could not be more excited to join IDW in bringing Humpty to the fans around the world who have hung in there with us for the two years it took to complete the graphic novel. We look forward to getting him to the big screen and keeping the weirdness going!” said Mad Jones of Revenger Comics. In BILLY MAJESTIC’S HUMPTY DUMPTY, two backwoods brothers, Petus and Pervis Brakk, ambush a group of extraterrestrial beings who have crash-landed on their swampland property. The brothers capture the alien female and secretly keep her prisoner. After month of captivity, the now-pregnant alien escapes into the swampland, where she gives birth to a monstrous half-human, half-alien creature, who exacts revenge on the sadistic Brakk brothers. Joining Majestic on this terrifying tale are artists Jordan Jordanov and Ven Dinkov.